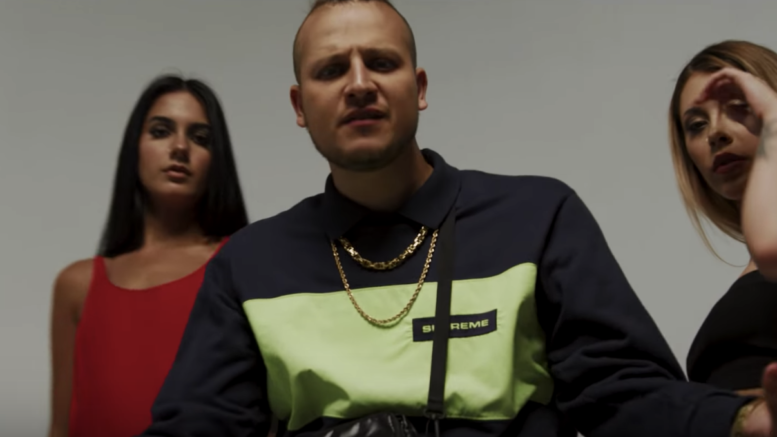 Afghan-Canadian rapper and Vancouver representer, Kresnt, has teamed up with fellow Vancouverites, Dance R&B duo DiRTY RADIO for his latest visual release, “2 Reckless.” Watch the new video directed by TiV Productions below! Be the first to comment on "Video: Kresnt ft. DiRTY RADiO – 2 Reckless"